You can get involved with a push of a button. It's that easy. 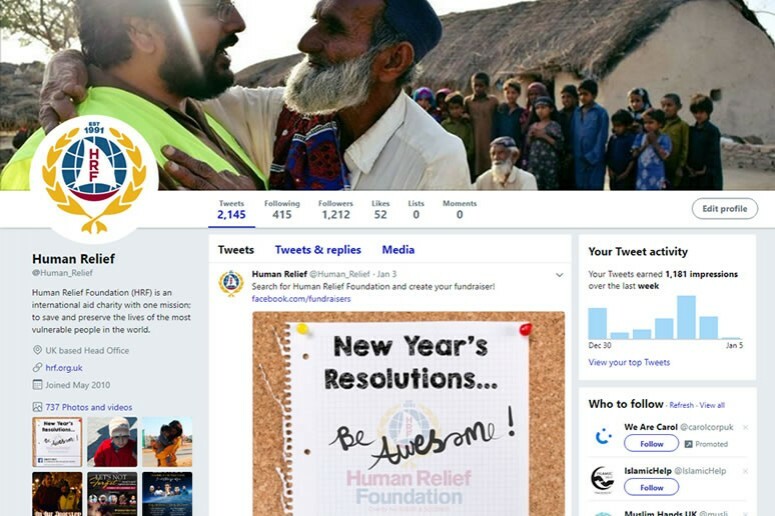 Make a difference by joining and following Human Relief Foundation (HRF) on social media. 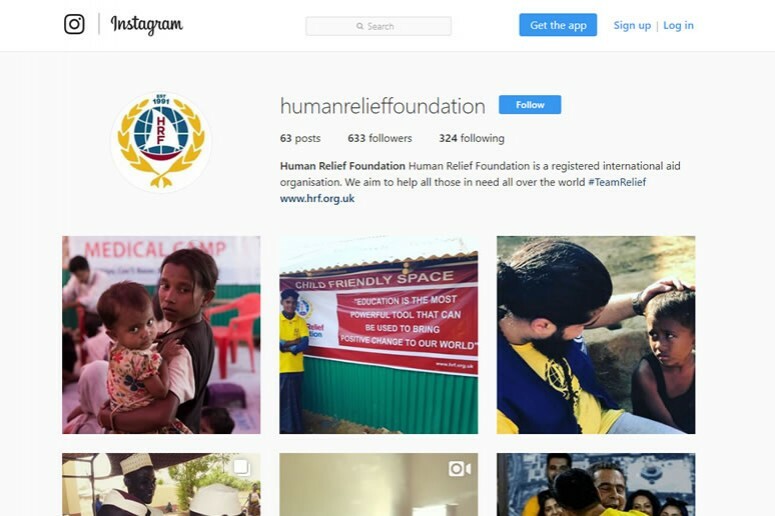 See the most recent updates from HRF including live streams from staff and volunteers on deployment. 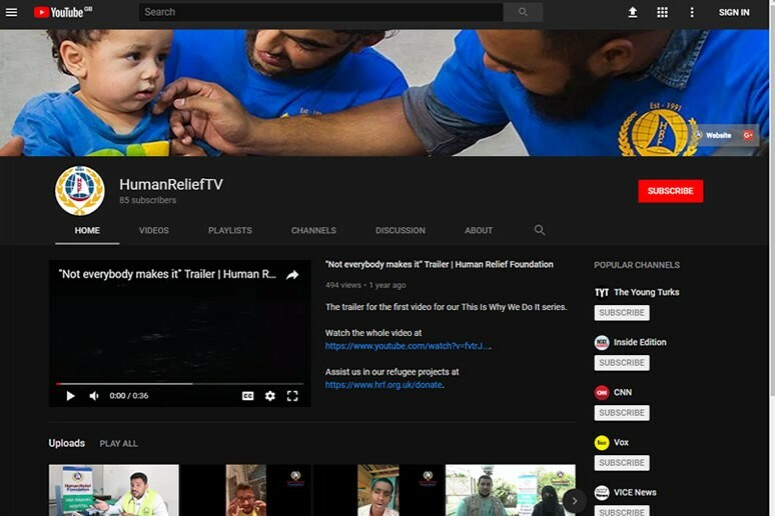 You can also see the latest Emergency Appeals and what you can do to help those most in need. 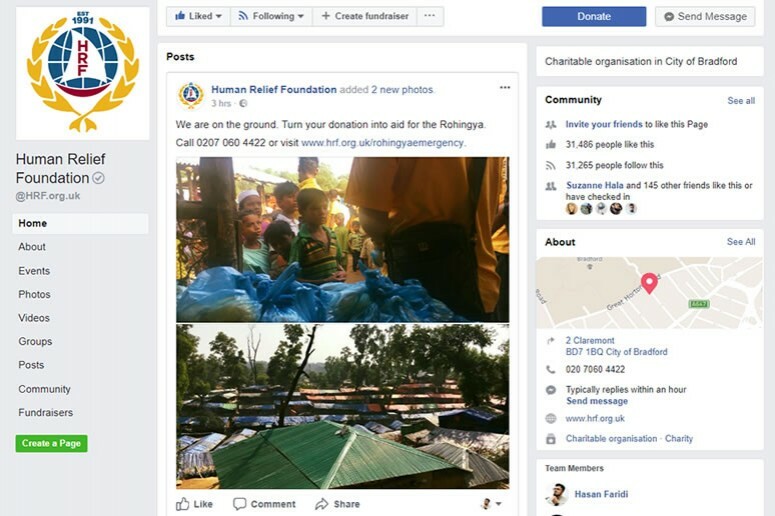 Why not create your own Facebook fundraiser using the steps below?